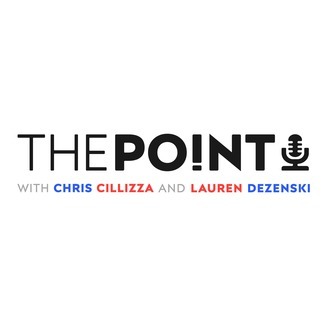 CNN's "The Point with Chris Cillizza" cuts through the spin to get to the point of the day's political news in less than five minutes. 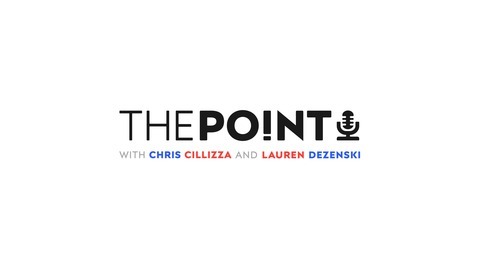 With analysis from one of the top political journalists in the US, it's a must-listen. Catch it on weekday evenings. Michelle Obama Called Trump a "Divorced Dad"